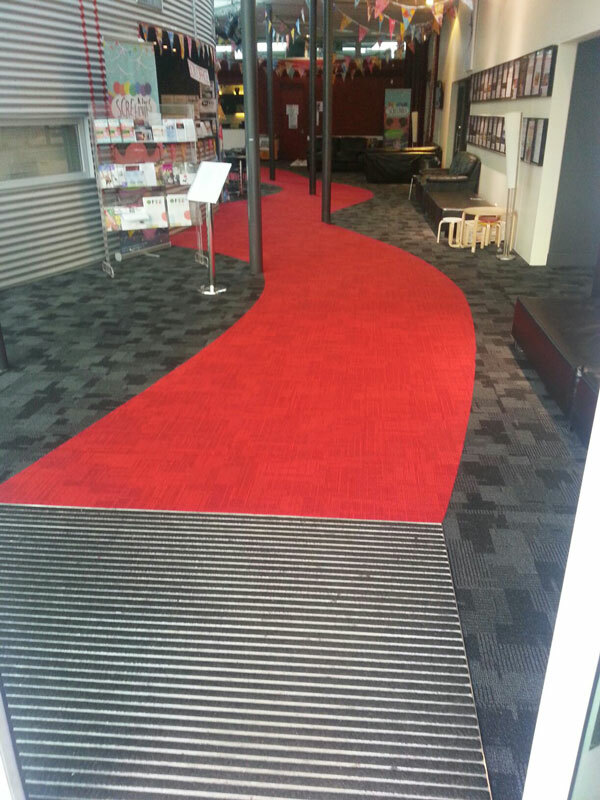 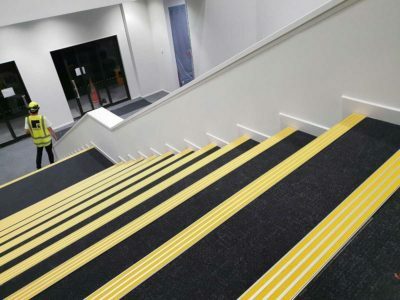 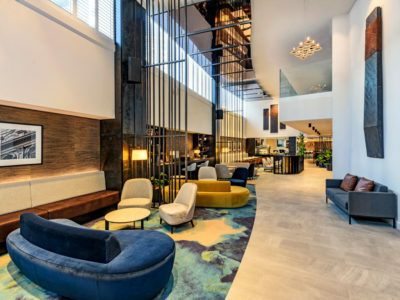 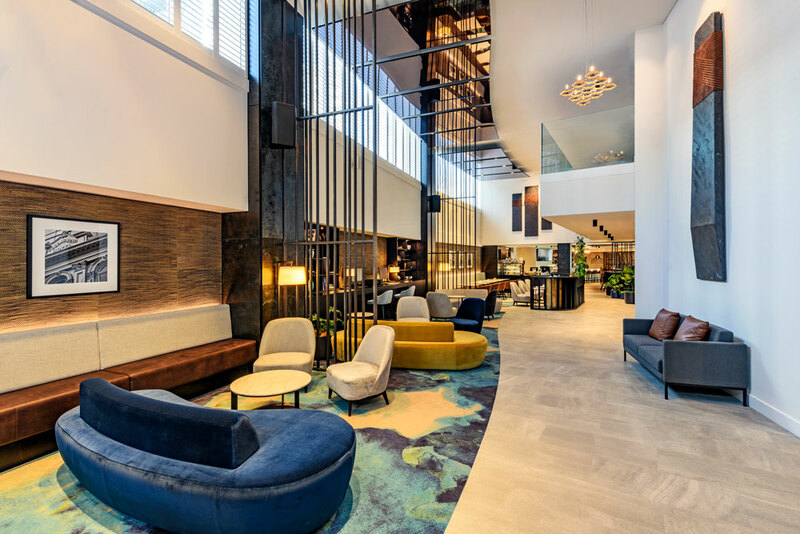 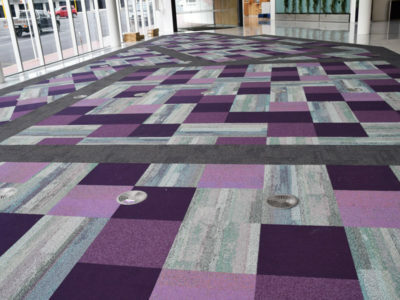 Niche Flooring Limited offers the supply and installation of a wide range of internationally recognised carpets, carpet tiles, rubber tiles and vinyl for commercial applications. We will also sort out any floor preparation requirements prior to installation. 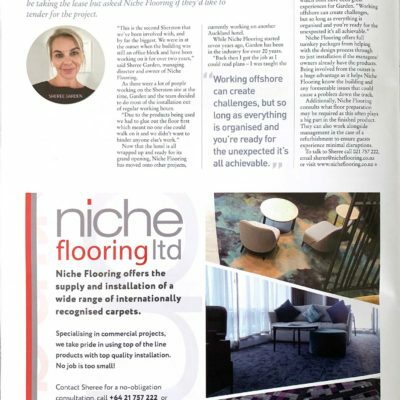 Niche Flooring specialise in commercial work for hotels, offices, showrooms as well as healthcare educational institutions. 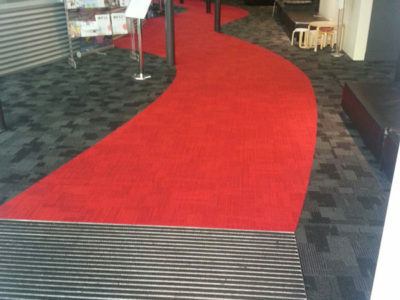 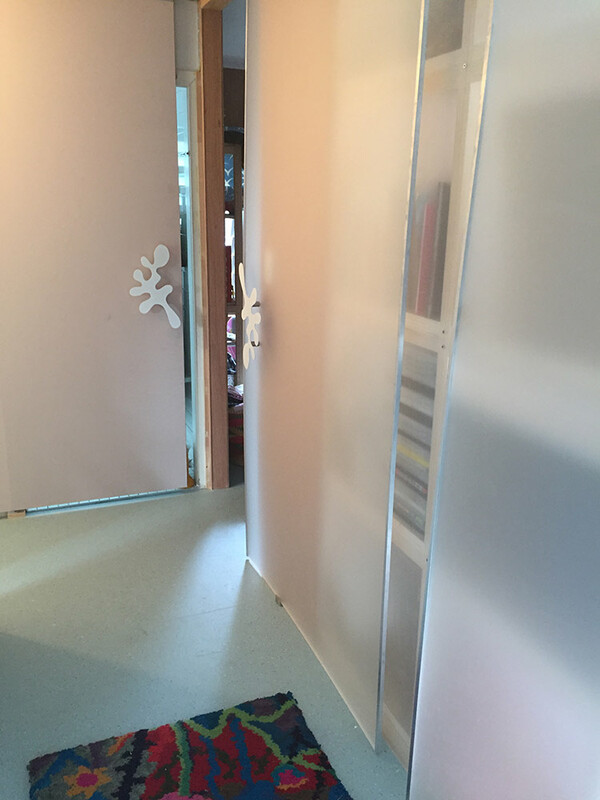 We will project manage your flooring requirements to provide a one point of contact from start to finish! 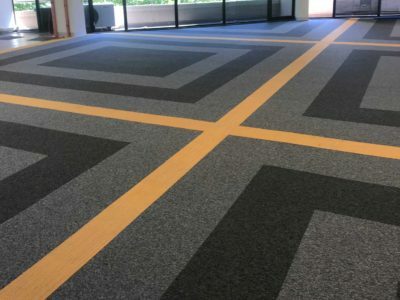 Niche Flooring will come to your location and measure the areas that require floor coverings or you can supply us with a floor plan. 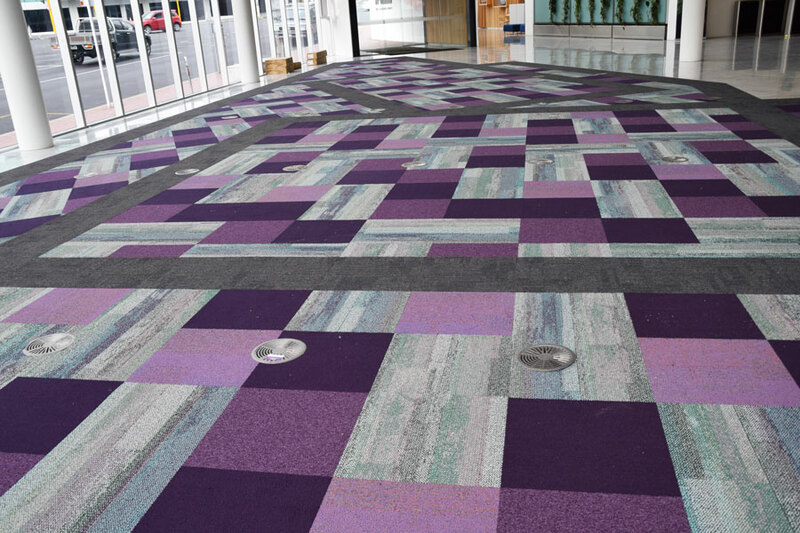 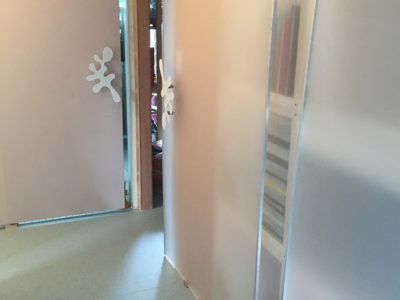 We can also assist with colours if you are a wee bit unsure… Niche Flooring pride ourselves on top notch products with top notch installation. 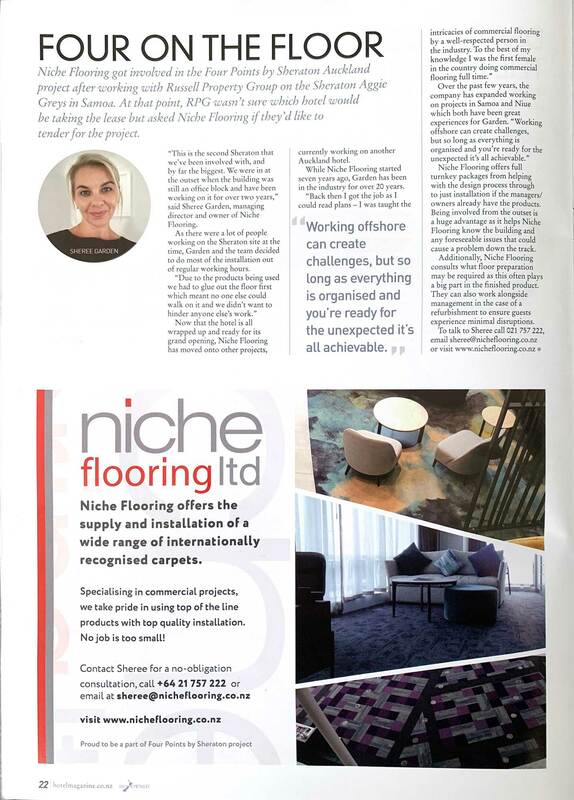 Niche Flooring Ltd – we are here to help. 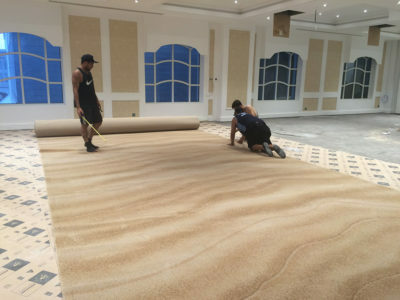 Looking for carpet, vinyl or wooden flooring? 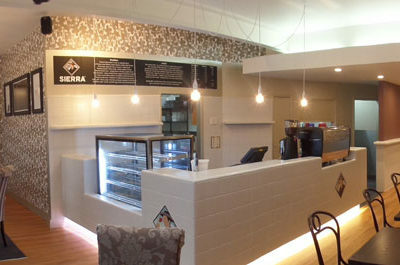 Let us help you source the best option available for you. 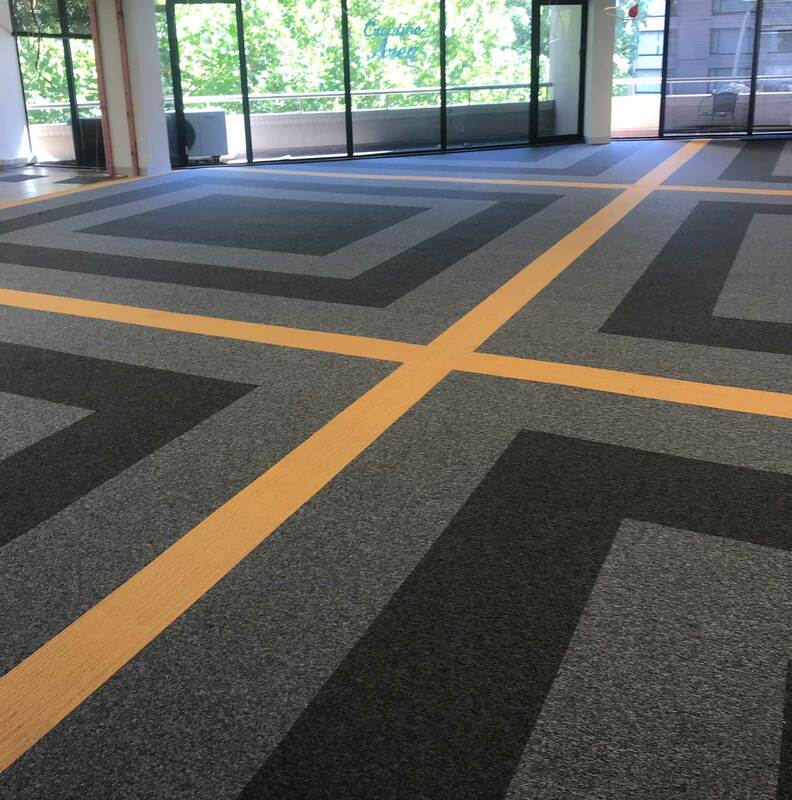 Commercial, educational and industrial projects are our specialty..!